Home › Pro Wrestling › Is Shinsuke Nakamura Ready for WWE’s Main Roster? Is Shinsuke Nakamura Ready for WWE’s Main Roster? If you’re an NXT fan, there is one question that comes up in every conversation: “when will Shinsuke Nakamura make his WWE main roster debut?” Those who appreciate the work of this ultra-charismatic and super talented superstar want to see him on either Raw or SmackDown, sooner rather than later. Conventional wisdom says that Nakamura should be on the main roster by now. He’s a great worker who, unlike most Japanese wrestlers. is tailor made for WWE and the showmanship it requires to be one of their performers. I mean, come on…anyone who can dress as a hybrid of Michael Jackson and the Statue of Liberty, and make it work, is a performer through and through. WWE’s Executive Vice President of Talent, Live Events & Creative, Triple H, offered a slightly different opinion on the matter when asked during yesterday’s NXT TakeOver San Antonio conference call. Triple H also stated that it’s only a matter of when WWE decides to bring Nakamura up to the main roster. 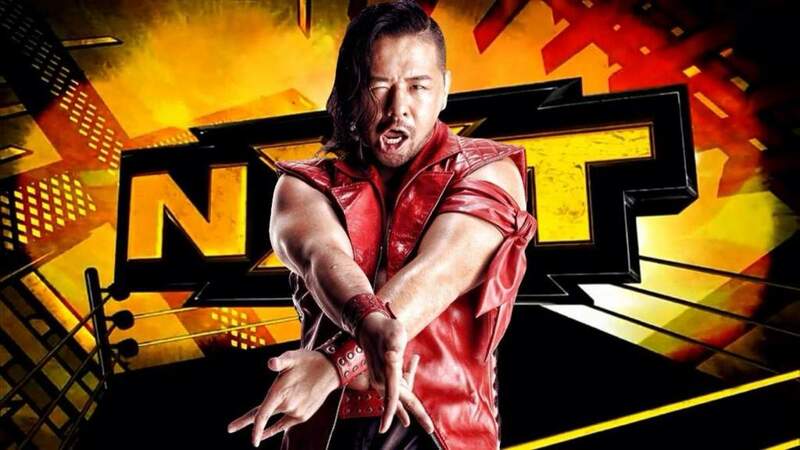 Speaking as a former independent wrestler, Nakamura is ready for the main roster. He has great timing in the ring, he can work a fast-paced style or slow it down to tell a more nuanced story, his English is constantly improving and above all else, he knows how to work for the camera. I liken this situation to when Ben Affleck was announced as Batman in Batman v Superman: Dawn of Justice. Critics panned the casting because they felt Affleck was ill-suited for the role. In the end, Affleck’s Caped Crusader was the best thing about the film. This proved that the casting agents at the studio saw something in the Bostonian that everyone missed. Perhaps, the same can be said for the WWE brain trust that oversees a grappler’s transition to the main roster. At almost 37 years old, and about to miss his second WrestleMania since being in WWE’s employ, time is not on the side of Shinsuke Nakamura. While I predict that he will make his trek to the main roster sometime this year, any longer and it will be an utter squander of a once in a lifetime talent.